← Marketing? Considering a Goodread’s Giveaway? When Declan opened his eyes again, he didn’t know how much time had passed. The house was deadly quiet. O’Hallon was nowhere to be seen. Declan sluggishly crawled forward and sat up beside Keira. He could barely breathe, due to the effort to move and the loss of blood, but he pulled her lifeless body onto his lap and held her close. He hugged her tight against his chest. He buried his face in her hair, which was covered in blood, and cried like he hadn’t cried since he was a little boy. He felt like he was six again. His sobs filled the air. He balled his hands into fists, frustrated because Keira didn’t respond. He couldn’t face the evidence that she wasn’t able to answer him. He sat there, rocking back and forth for a long time, hanging on to her as if he could bring her back by sheer power of will. The thought that she was gone forever caused such burning pain in his chest, much stronger than the one from the bullet. He couldn’t breathe. This entry was posted in Uncategorized and tagged #4WillsPublishing, #Blog, #LizGavin, #NonnieJules, #publishing, #tour, author, books. Bookmark the permalink. 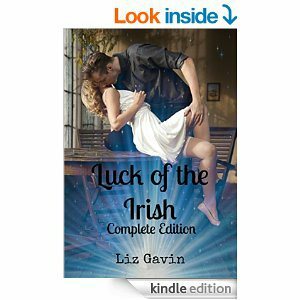 25 Responses to Featuring Author Liz Gavin On Her Blog Tour! Thank YOU for your generosity in hosting my second stop. This is my first ever blog tour and I’m having the time of my life thanks to 4WillsPublishing hard work and this awesome group of bloggers who support us in every way they can and then some. It’s terrific to be hosting you! Have fun on your tour! I am already having a blast thank to YOU and 4willsPublishing. Thank you for stopping by, John. JV is reaally the best for having me! Great scene, Liz. I’m curious as to what has happened to Keira. Wow, Michelle, your words mean a lot to me. Thank you. Hey, blog tour companion! It’s an honor to see you here. Thank YOU. I’m sorry I was less supportive of your tour today. I’ve been working like crazy. I barely posted about my own blog stop. Good luck with your tour as well. I love this post, Liz! Especially your story about your school teacher! 🙂 I hope you have a lovely tour! Thank YOU, Harmony for the support. That is what RRBC is all about, isn’t it? You guys are the BEST. It sounds like a fun read. I must remember to check it out. Congrats Liz on the second day of your tour. Thanks J.V. for hosting. Thank YOU, Joy, for stopping by to support my book. I’m looking forward to visiting your blog soon, by the way. Always a pleasure supporting such great authors! 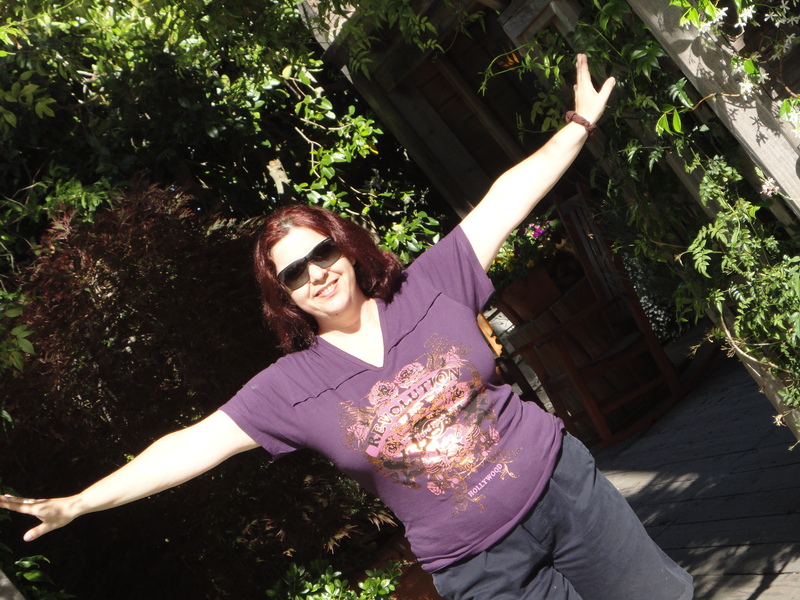 Hey Liz, I enjoyed your excerpt here – it made me want more! Enjoy the rest of your tour! Thanks for hosting Liz, J.V.! It’s a terrific scene, intense emotion that builds a reader’s curiousity! Hope to catch up soon, dear. Thanks for stopping by to support Liz, Rhani!